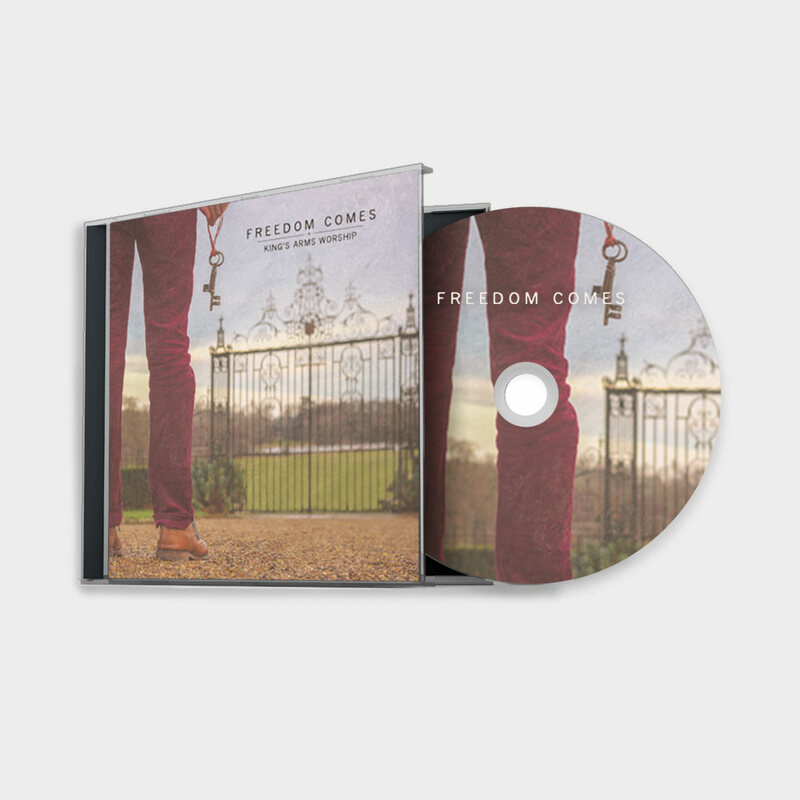 View basket “Freedom Comes (CD)” has been added to your basket. 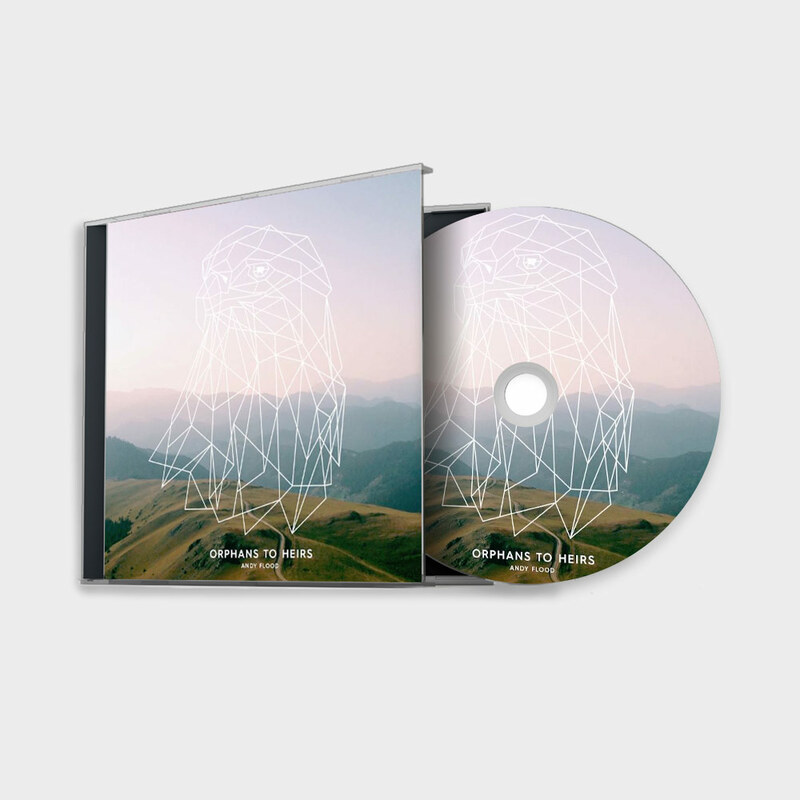 We’re so excited to announce that Damion Miller has released an EP. 5 songs recorded live. 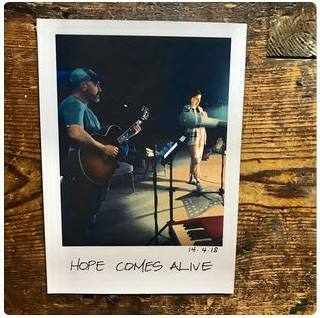 All the proceeds are going to one of our friends serving God in the Middle East, this makes it a great Christmas present.